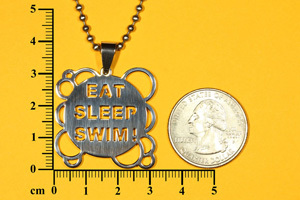 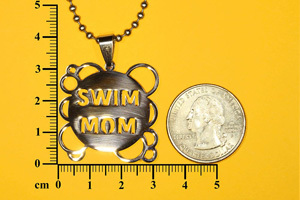 Swimming necklaces make great gifts for all swimmers. 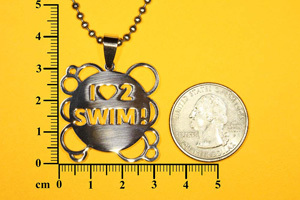 Don't forget to check out our fabulous collection of swim tattoos as well. 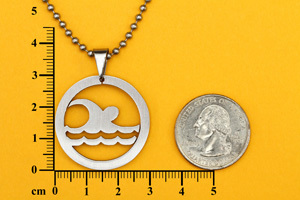 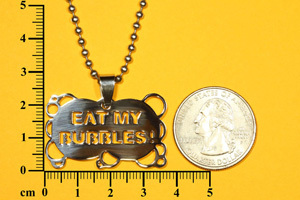 Now Available - Custom pendants, minimum order 100 units, please inquire.